"The evolution of Taylor Mali the poet could be measured in the number of people his poetry has directly inspired to be teachers. Or the increasing cast of high school and college-age students who perform his words in forensic competitions. It could be measured in national poetry slam competitions. But I believe the poet is only as good as his words, and there is no better showcase for the words of Taylor Mali than this incredible collection of live performances. 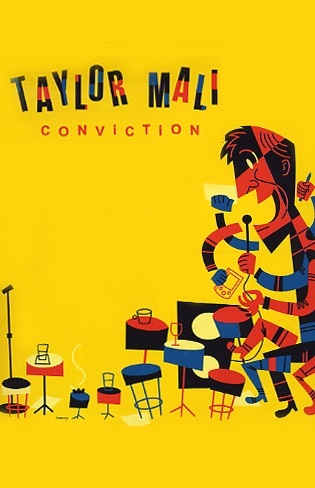 This is Taylor in his element: performing in front of live and writhing audiences demanding and receiving all the rough, raw, and authentic passion of Taylor Mali's poetry." By Cristin O'Keefe Aptowicz, from the liner notes. 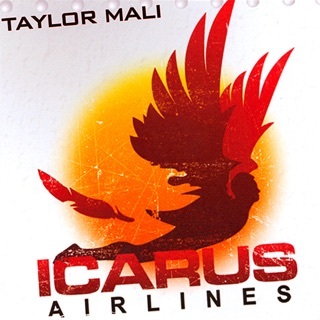 Taylor Mali is the best! "My definition of poetry is writing that is original, honest, musical, and artful." Humorous, intelligent, sarcastic, searing with truth, these pieces make you laugh and think, very entertaining , if you've ever heard any poem that you liked, buy this book.